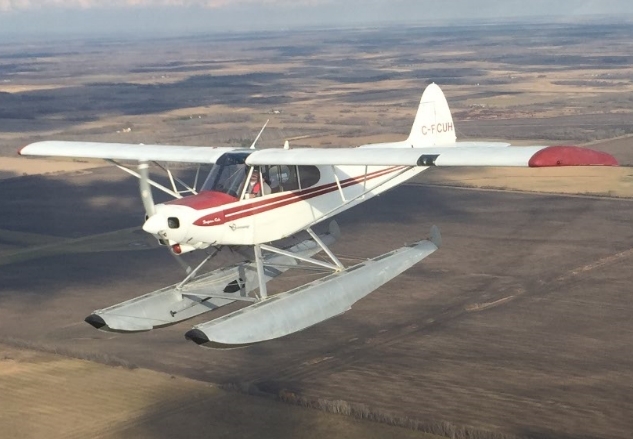 This course prepares student to write the Transport Canada Private Pilot Aeroplane Rating - Alternate Category (PARAC). Pilots who hold a valid Private, Commercial or Airline Transport Pilot Licence in the Helicopter Category and who wish to apply for a Private Pilot Licence-Aeroplane shall demonstrate their knowledge by writing the Private Pilot Aeroplane – Alternate Category (PARAC) examination. The PARAC examination is based on subjects contained in AIR LAW and AERONAUTICS - GENERAL KNOWLDEGE (Airframes, Engines and Systems, Theory of Flight, Flight Instruments and Flight Operations). Includes over 40 hours of ground school/flying videos and mp3 audio files for offline listening, around 1000 practice questions/quizzes, 6 simulated exams, and clear, concise presentations for easy study. Access is for 270 days from any computer or device for one user. A TL11B (income tax deduction form) is also included on request.